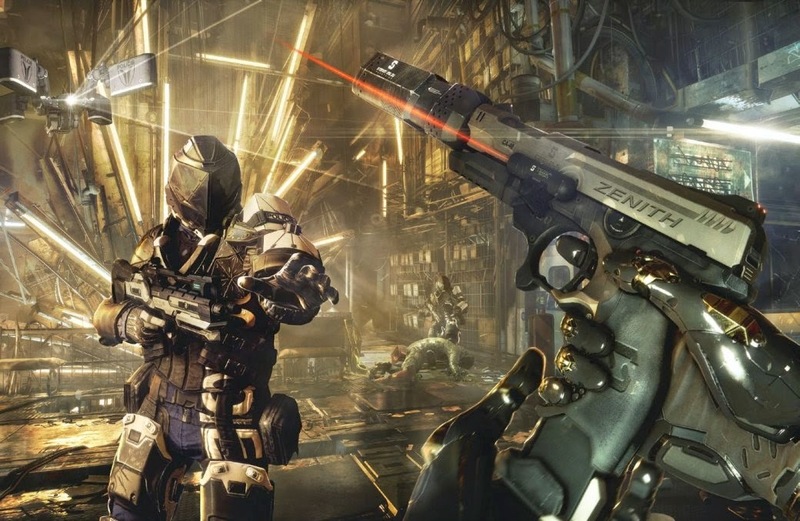 Game Drop Zone: Deus Ex: Mankind Divided leaked - I asked for this! I love the Deus Ex series! I even wrote a Dustin' Off piece for our site, where I revisited the Original and best game in the series simply titled Deus Ex, the disappointing sequel Deus Ex: Invisible War that was practically unplayable! And the latest and first re-branding to the series Human Revolution, which was a good game, just didn't live up to the original games roots. 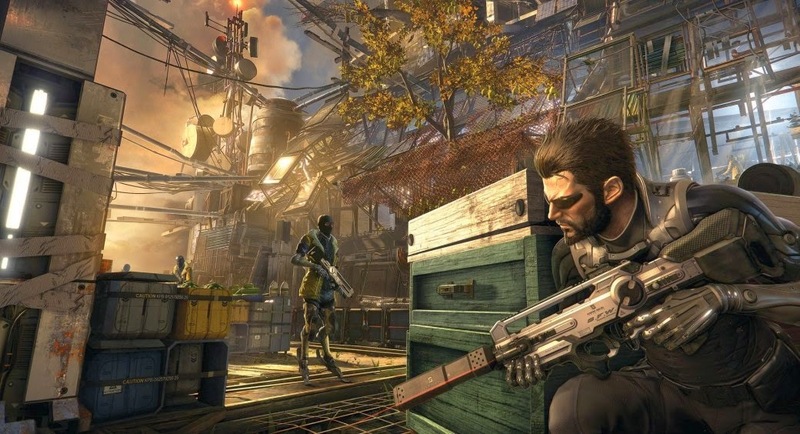 With the story starting from scratch, the endings from Deus Ex: Human Revolution no longer being cannon, in order to get around that one ending that let you kill Adam Jensen and blow everything up - yes you will replay as Adam Jensen! who brings the with him the infamous Yellow Filter. Also removed from the cannon are things like; Farid Malik possibly surviving the crash and assault during the game even if you saved her (Press F to pay respects). The game looks to be launching on PC (most likely Steam), Xbox One and PlayStation 4 with no news yet on whether the game will launch on the last gen consoles - or the Wii U for that matter... 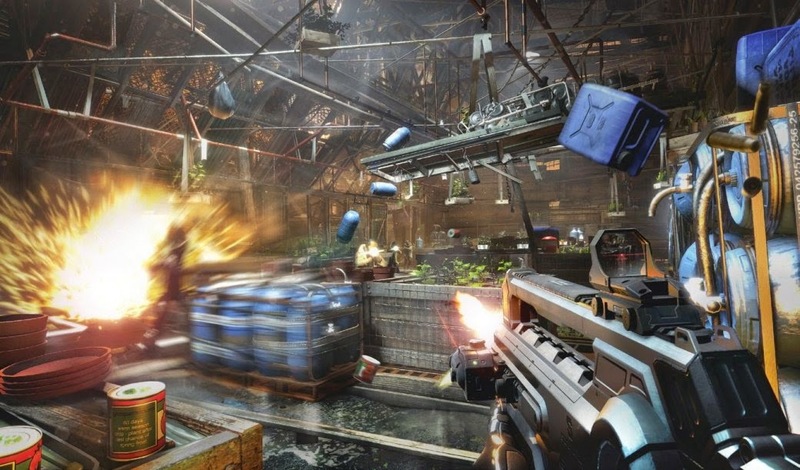 Either way the 'Screenshots' look impressive but are no way what the game will look like when it launches. 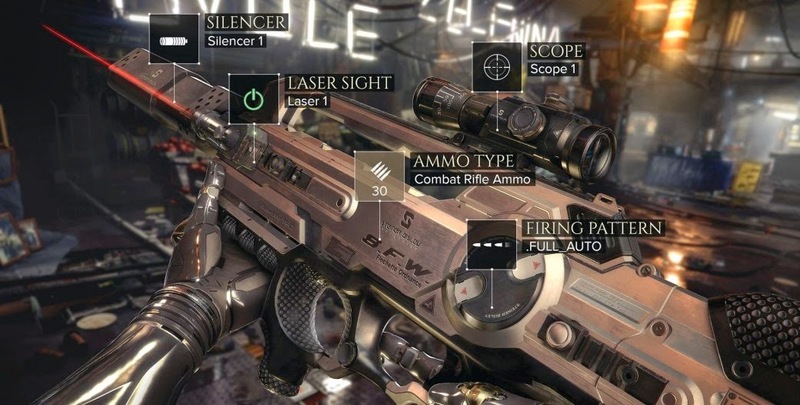 I like the new style and design of the world and weapons especially in the below screenshot! The concept art for this series is always amazing and the worlds are pretty immersive, I didn't enjoy Human Revolutions plot too much as it didn't make sense to me... Why wouldn't you want kickass robot parts and augmentations?! This game looks to have a plot focused on different groups of Augmented people fighting which already sounds more interesting, but nothing of the plot other than the above quote gives us any clues as to what this game will be about. Gameinformer have the scoop with a full month’s worth of coverage including an official CGI trailer detailing more about the game that you should all go check out! It certainly got me more excited for the game than I already am, plus they talk a little about where the story is heading!